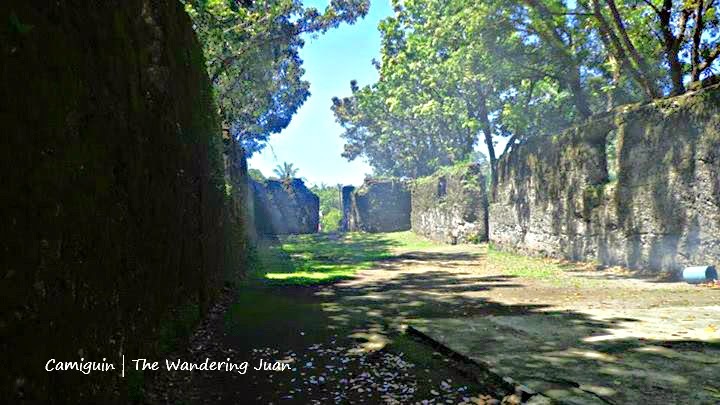 The Wandering Juan: Thank You, Camiguin! Camiguin is the second smallest island, next to Batanes, in the Philippines. 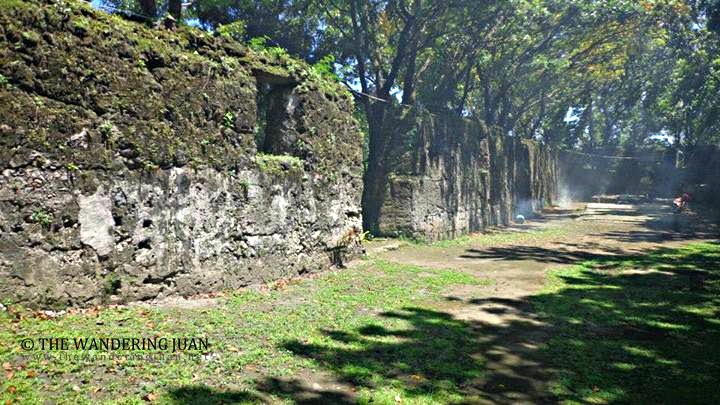 Camiguin was formerly a part of Misamis Oriental before its inauguration as an independent province in 1968. Old Spanish documents revealed that Magellan and Miguel Lopez de Legaspi landed on the island in 1565. The Guinsiliban, the first Spanish settlers, established a settlement on the island in 1598. 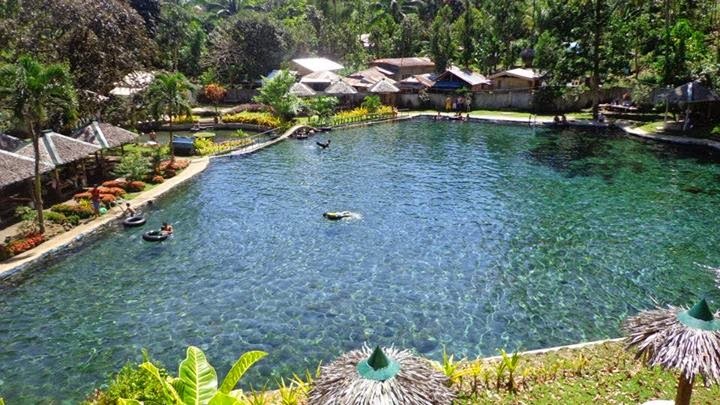 Camiguin boasts of pristine white sand beaches, laid back environs, friendly locals, and breathtaking landscapes. 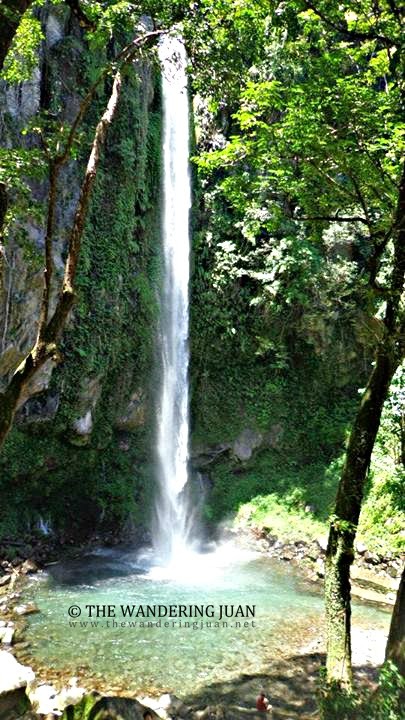 Katibawasan Falls is one of the many wonders of this small island off the coast of mainland Mindanao. I took a dip into its cold waters and just enjoyed passing time. There is an entrance fee of P20 to enter Katibawasan. Next on the list was Ardent Hot Springs. As I was sick the day before, the heat from the hot springs was therapeutic. The hot springs had different pools where visitors can relax and have fun. 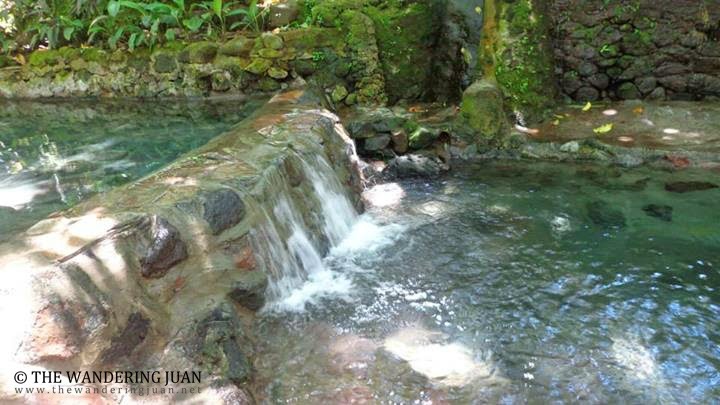 There is an entrance fee of P30 to enter the hot springs. 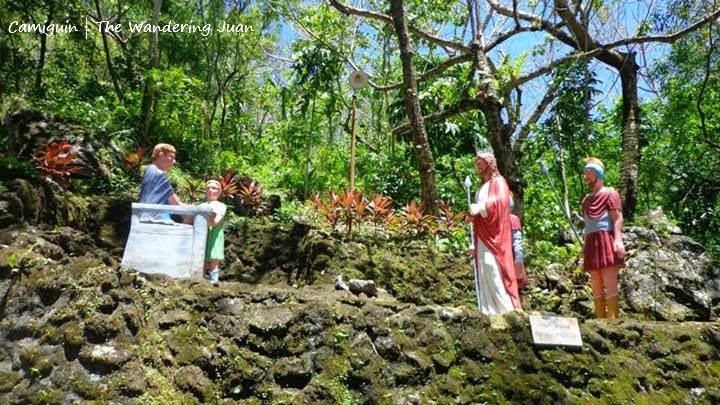 The walkway is an integral part of religious life in Camiguin. 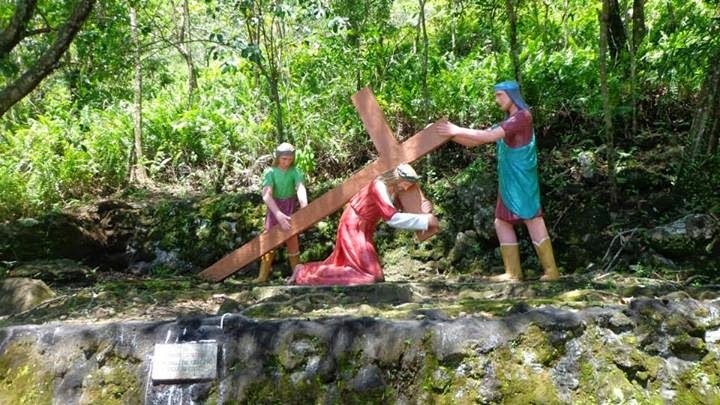 There are several stations that depicted the Passion of Christ. The sunken cemetery was the most prominent surviving structure of a catastrophic explosion. 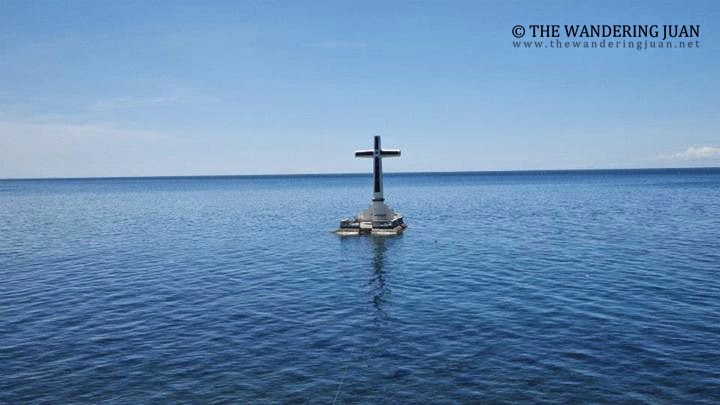 The cross in the middle of the ocean was quite a sight to see, it evoked a feeling of both tragedy and hope. The old church ruins were the remnants of a rich past. A catastrophic explosion that took place in the 1800s decimated the town leaving behind the remains of a bell tower, convent, and a church. 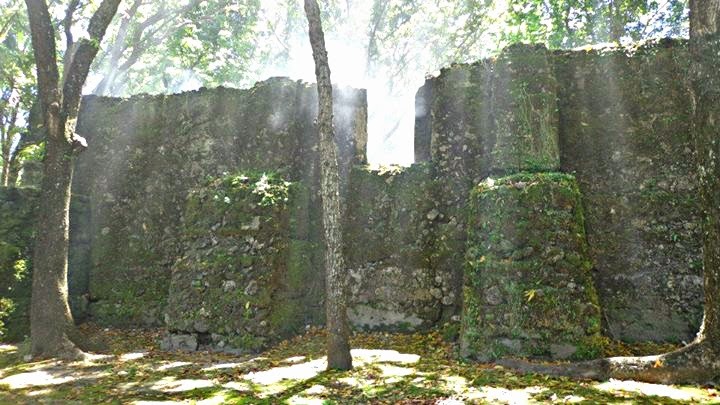 There is no entrance fee to the old church ruins, but you can donate any amount you want. The Sto. Nino Cold Spring is a great destination to go to, especially after being exposed to the sun for most of the day. I doused the heat that clung to my body by diving into the cool waters of the spring. There is an entrance fee of P20 for this attraction. The soda water pool is unique because the water tastes like soda. I actually took a sip of the water and it did taste like soda! There is an entrance fee of P20 to enter this attraction. I contacted Sir Jojo Ocular for my tour around Camiguin. You can contact him through 09059566288. His rate for a day trip on a motorcycle is P800. He also provides a multi-cab depending on the number of persons going on the tour. 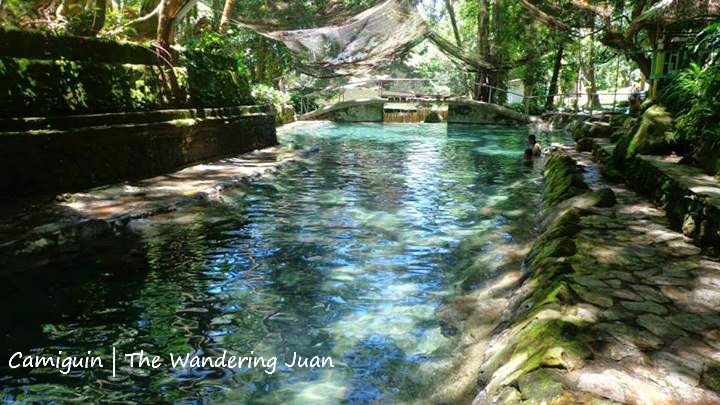 A one day trip to Camiguin is possible, as long as you start early at around 8AM so you can catch the last ferry back to Balingoan Port. I stayed in J&A Fish Pen Lagoon Resort for P500. It's a fan room with a private bathroom and a view of the sea. I chose this place because of its close proximity to the port. You can ask for recommendations on a place to stay through Sir Jojo Ocular. He can recommend rooms for less than P200 a night. 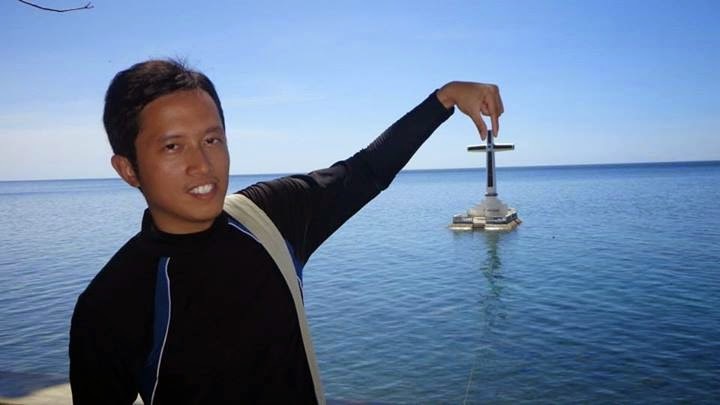 Camiguin is easy to get to, you can fly directly to the island via Cebu Pacific, or travel by ferry from Balingoan Port. You can get to Balingoan Port via Butuan or Cagayan de Oro City. The air con bus costs P148 one-way from Cagayan de Oro City and takes two to three hours of travel time. The ferry from Balingoan to Camiguin costs P174.25 one-way including the extra fees you pay for before departing the port. 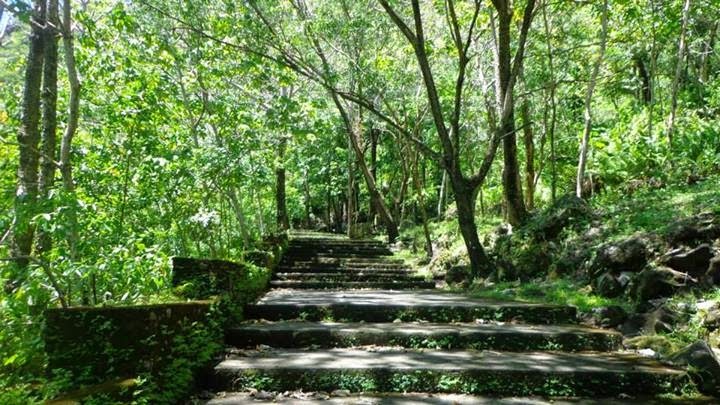 Camiguin is just to enchanting for its beauty. 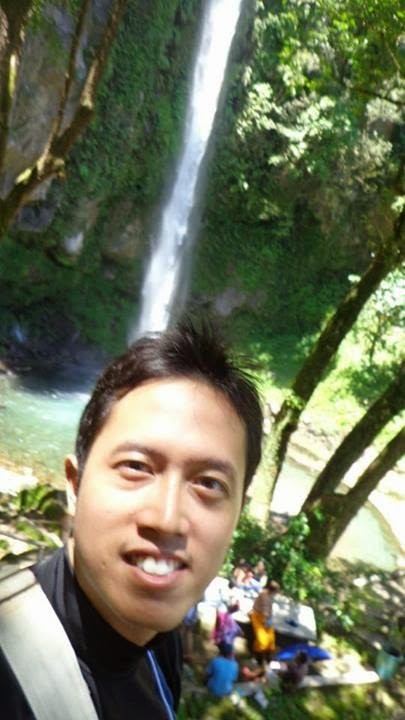 I hope to visit Camiguin in the future. Small but beautiful. This could be the perfect monicker for this paradise. The photos are stunning, how much more kung maka-set ako ng foot riyan. 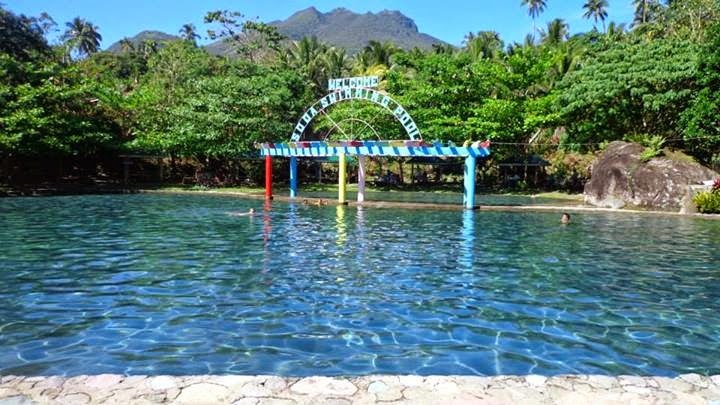 Placid and beauty are given to Camiguin island. Cute photos and Nice place! Gotta visit that one day.